You Are Here: Home » Around the Web » Daemon Reads Oblivion: #1 Teaser as Voted by Lux Fans! Daemon Reads Oblivion: #1 Teaser as Voted by Lux Fans! 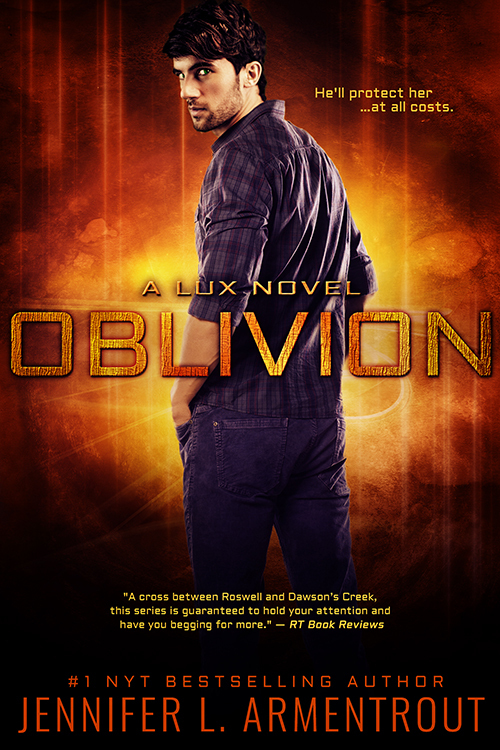 Are You Ready To Hear Daemon Read the #1 Oblivion Teaser as Voted by Lux Fans? Do you remember on Tuesday when we posted a poll asking Lux Fans to vote on the Oblivion teaser they would most like to hear Daemon Black (aka Pepe Toth) read on video? Well, over the course of the last few days, 431 of you voted, and we’re happy to announce one teaser came out on top with 17% of the vote! Are you ready to see & hear Daemon read Oblivion for the first time? Did you vote for a different Oblivion teaser? Don’t sweat it: we’ll be slowly releasing more Daemon Reads Oblivion teaser videos over the next several days. The next one will go live at 4pm EST here…for the very first time. So don’t forget to stop back later today to see what Daemon Reads Oblivion video we have next for you! What Character From The Lux Series Are You?